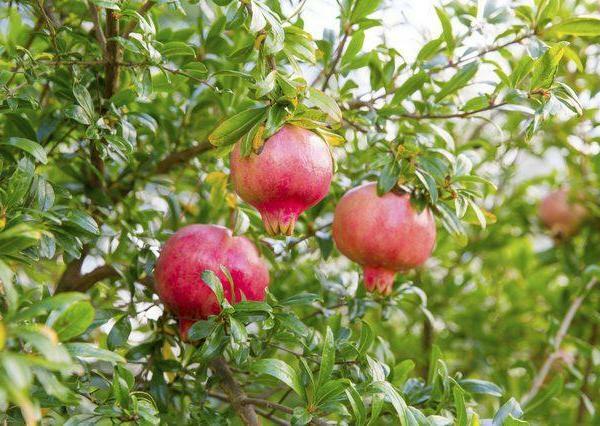 Pomegranate shrubs are one of the easiest fruits to keep since they are usually not affected by many pests or diseases. 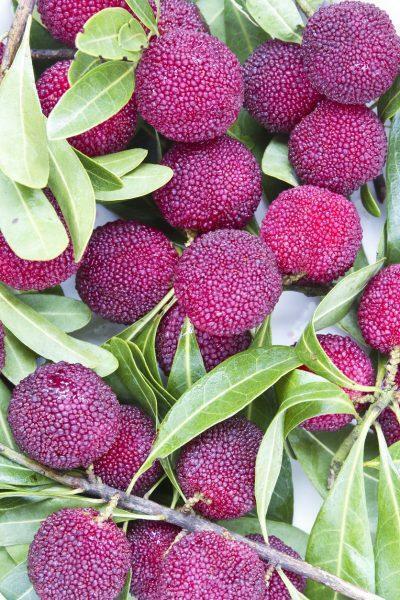 The fruits are full of antioxidants and thought to have many health benefits. 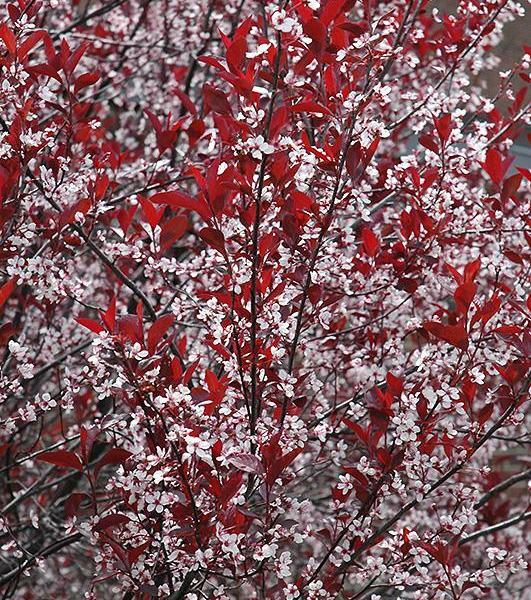 The scientific name assigned to this shrub is Punica granatum. 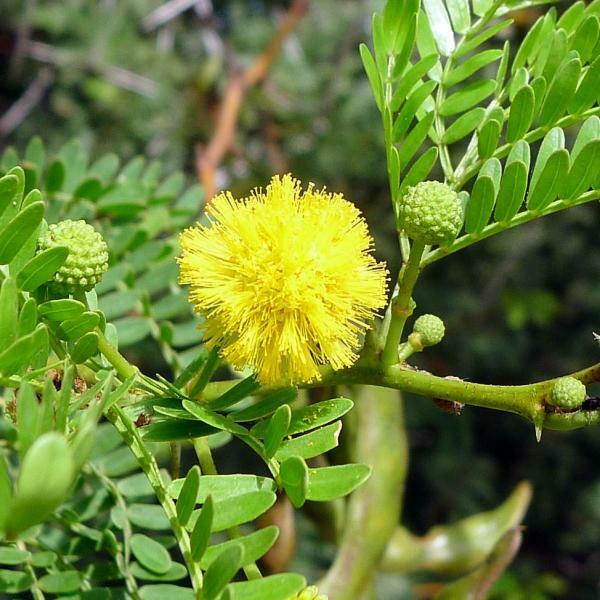 It used to have its own family, Punicaceae, but studies have shown that it is part of the Lythraceae family. 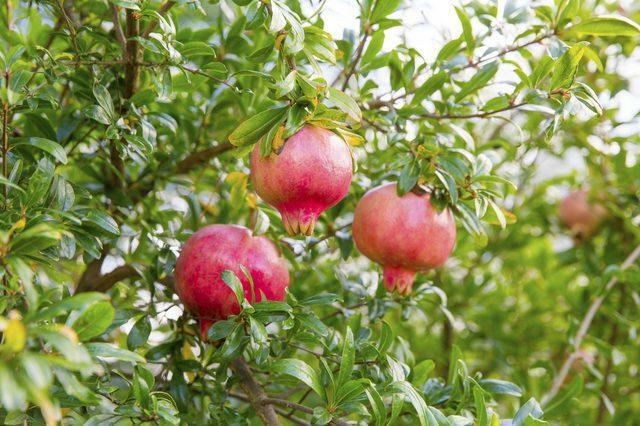 The name used for this fruit shrub is Pomegranate. It is sometimes misspelled as Pomegranite. 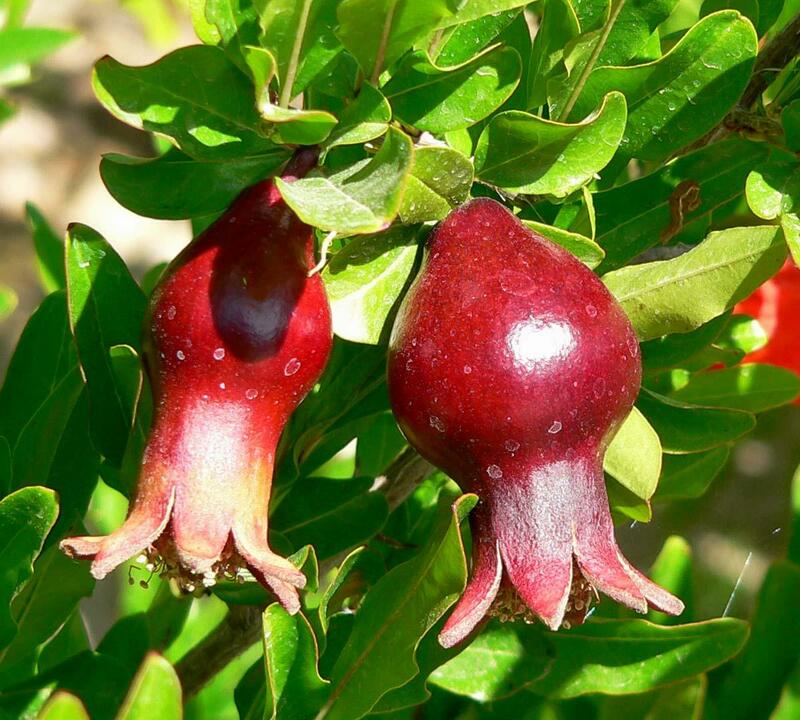 The Pomegranate can range from a dwarf shrub of 3 feet (90 cm) to a small tree of 20 to 30 feet (6 to 9 m). 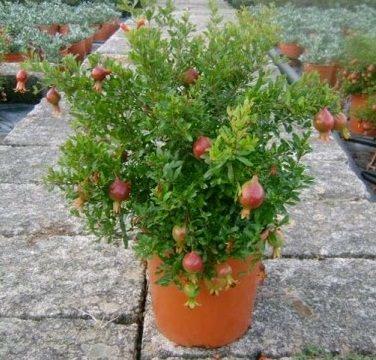 The average size of a standard Pomegranate shrub is 12 to 16 feet (3.6 to 4.8 m) tall with a round shape. 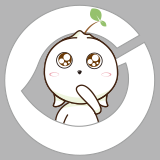 If you want a short version, choose the ‘Nana’ variety. 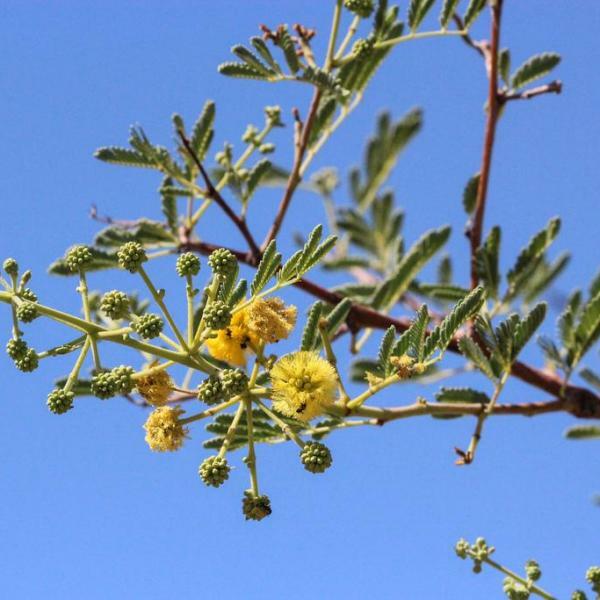 The leaves are glossy and have a narrow, lance shape. 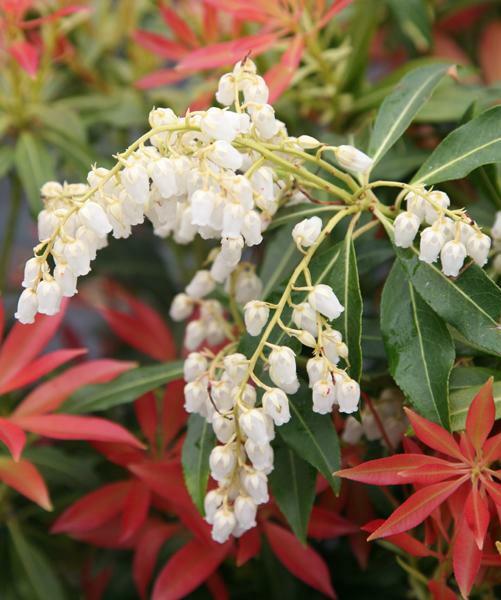 In most places they are deciduous, but in the warmer climates may be evergreen. 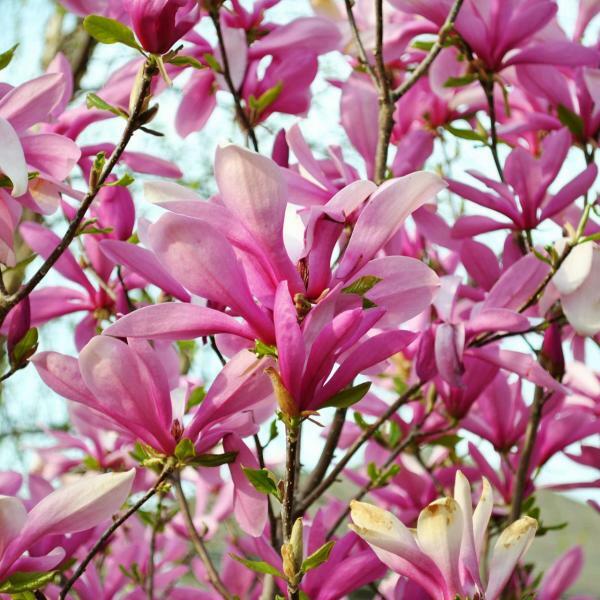 The flowers are tube shaped and over 1 inch (2.5 cm) long. They are a brilliant scarlet red, and are very attractive to hummingbirds. 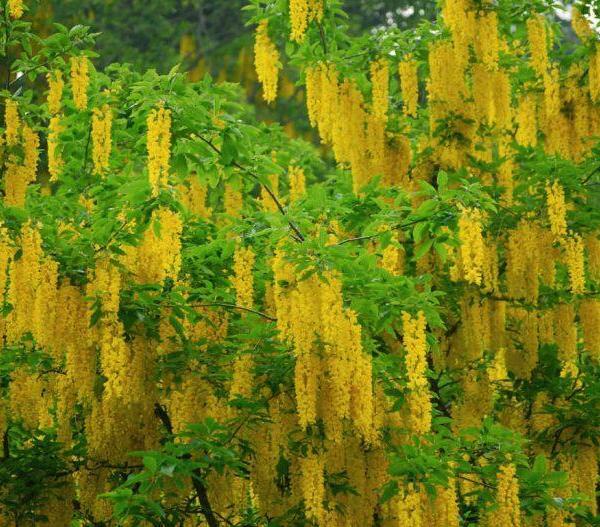 The flowers are self-pollinating, though fertility is improved through cross pollination. 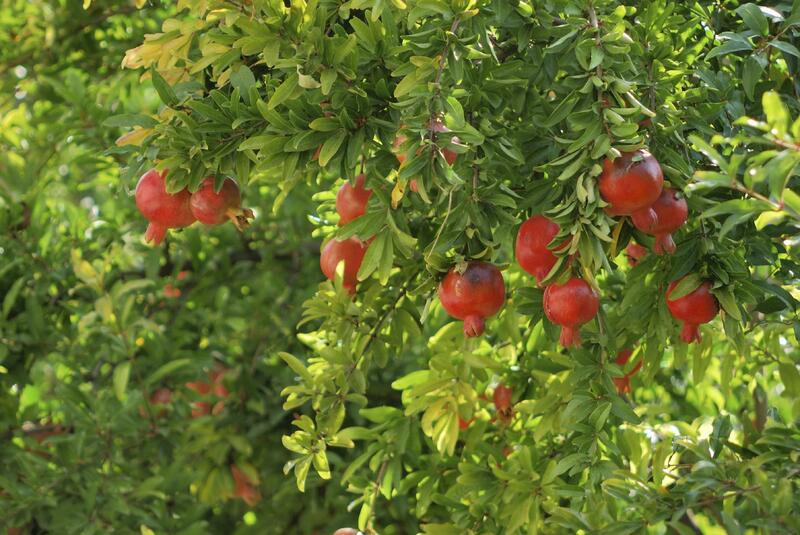 The Pomegranate fruit is approximately 2.5 to 5 inches (6 to 13 cm) wide. It has a red, leathery rind. Each seed is encased in pulp and sectioned off by walls. Harvest when the color has developed and makes a metallic sound when tapped. 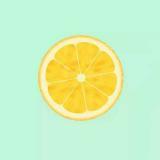 Use a pair of pruning shears to cut the stem above the fruit instead of pulling it off. They can be stored for a long time if kept around 32 to 40 ºF (0 to 4.5 ºC). 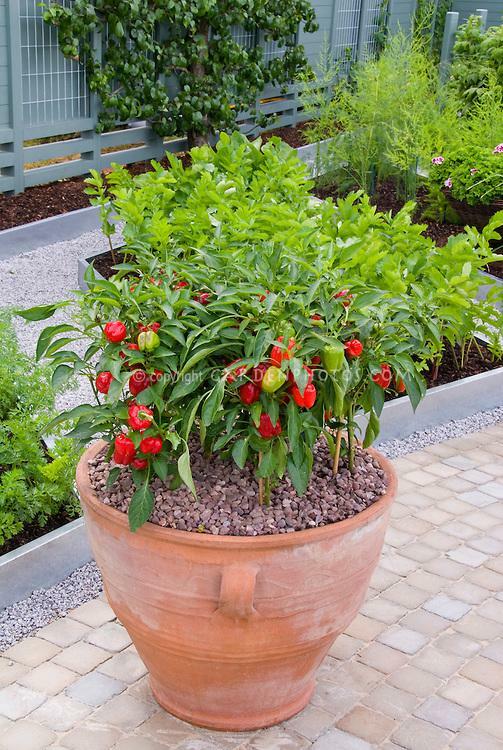 Light: Pomegranate shrubs may be grown in part shade as necessary, but ideally should be placed somewhere with as much sun and warmth as possible. Water: The Pomegranate is drought tolerant, though irrigation is needed for proper fruit production, per the California Rare Fruit Growers. 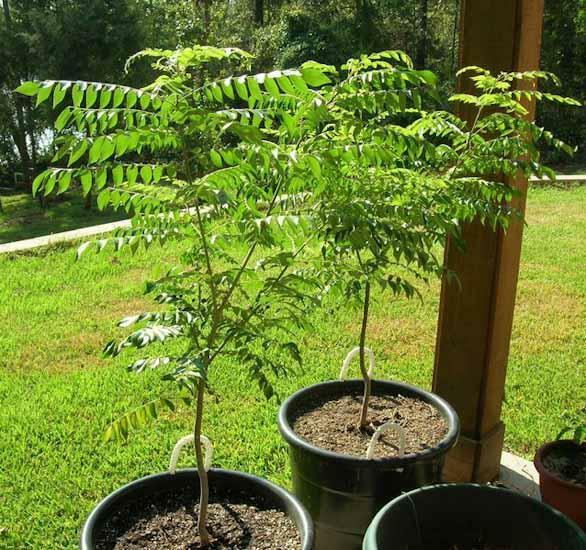 Water every 2 to 4 weeks during the dry season when you are establishing new shrubs. 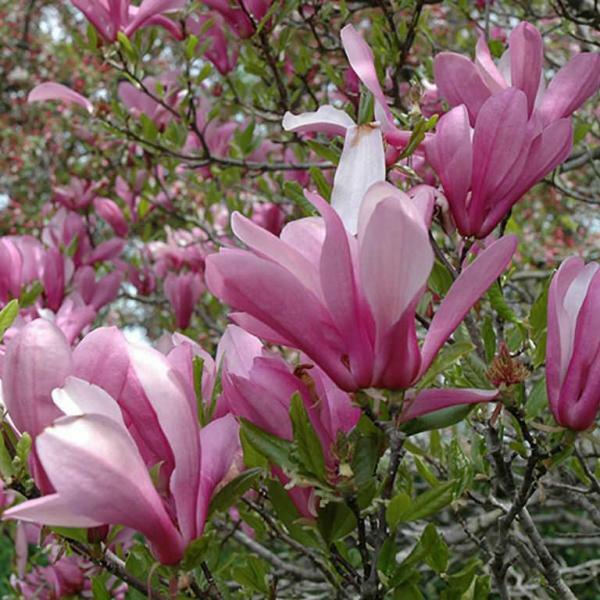 Hardiness Zones: The optimal areas for this fruit are USDA Hardiness Zones 7-10. 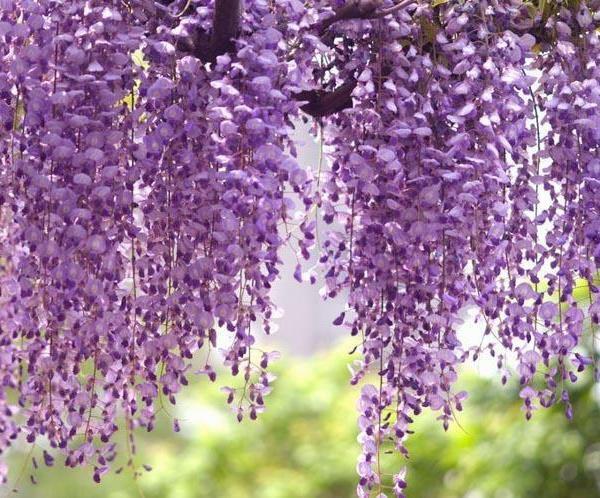 It is thought to come from Iran initially. 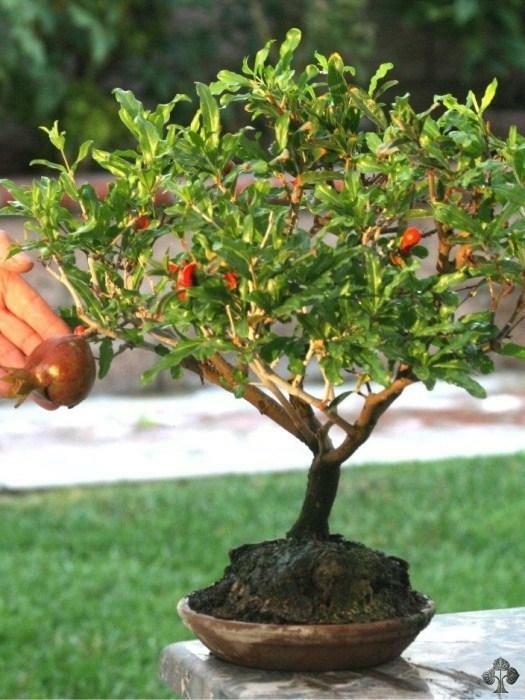 Soil: The Pomegranate does best in well-drained soil, though it is able to thrive in a wide variety of soils from acid loam to alkaline soil. 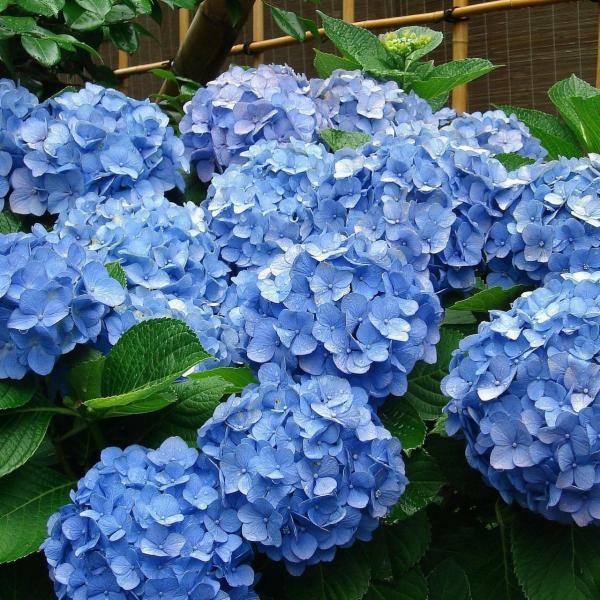 Fertilizer: Fertilize in November and March for the first two years. 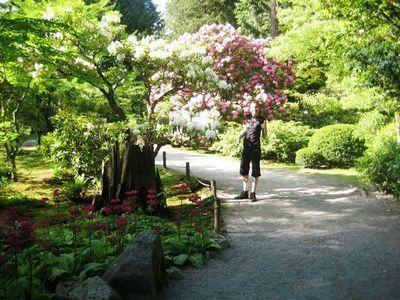 Otherwise, not much fertilizer is usually needed in subsequent years. 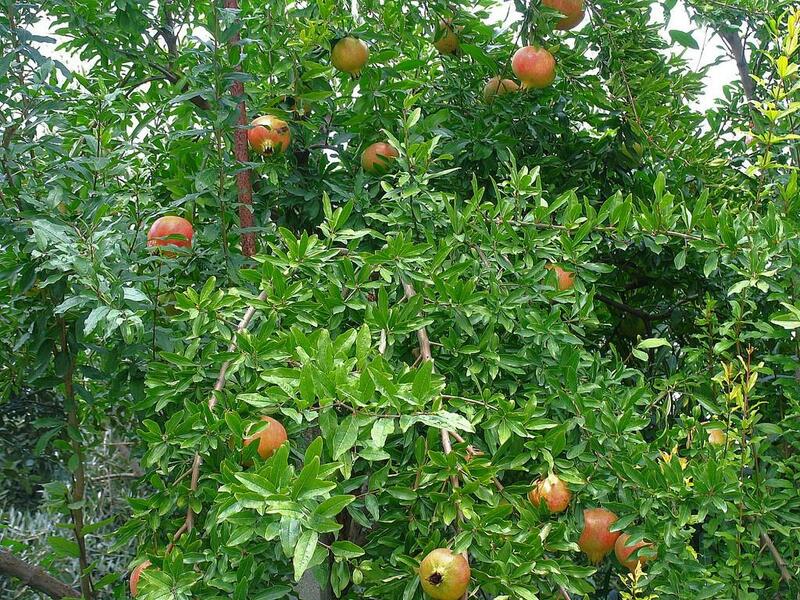 Pruning procedures: Cut the pomegranate back once it is 2 feet (60 cm) high. Allow 4 to 5 shoots to develop about 1 feet (30 cm) above ground. For the first three years keep shortening the branches to encourage shoot development. Fruit only develops where there is new growth. 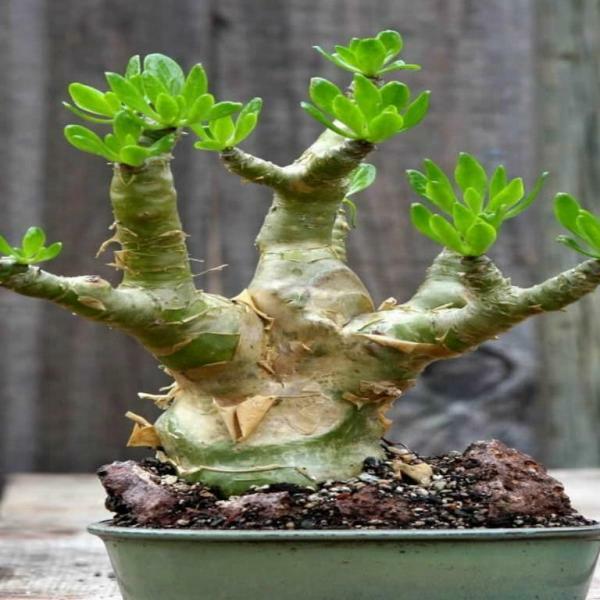 After 3 years, just prune away dead, damaged or diseased branches. Pomegranate shrubs are one of the easier fruits to work with since they are not usually affected by many pests or diseases. 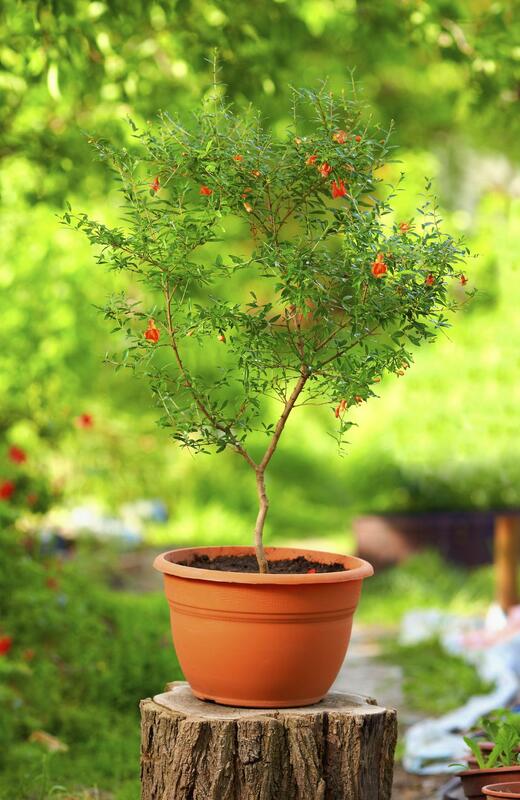 Possible pests may include pomegranate butterfly, thrips, scale, mealy bugs and white flies. Deer will sometimes eat the leaves, and occasionally gophers will chew on the roots. 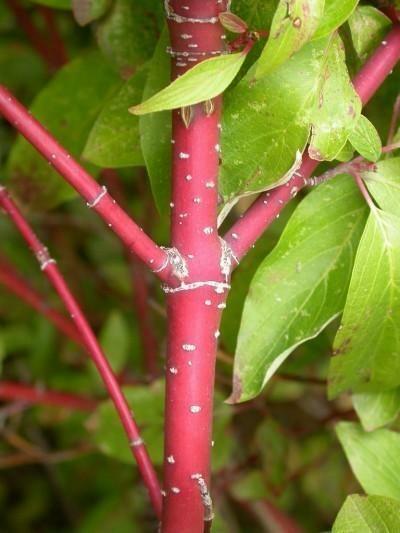 Diseases include leaf spot, fruit spot, twig dieback, dry rot and soft rot. In Greek mythology, Persephone was kidnapped and taken to the Underworld to be Hades’ (God of Underworld) bride. She was rescued and allowed to leave on condition that she had not eaten anything down there. However, she had eaten part of a pomegranate while she was down there, so she spent eternity living among the mortal for half of the year and the Underworld for the other half.